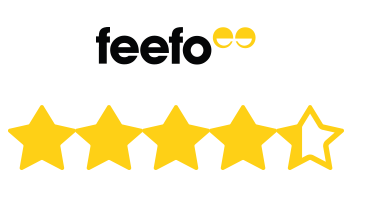 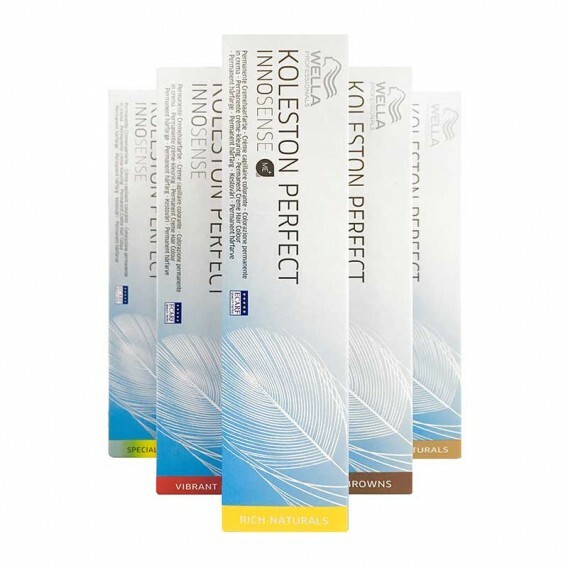 Wella Professionals bestselling Koleston Perfect range is the brand of choice for hair colour in over 100,000 salons worldwide, and it comes now formulated without PPD & PTD, making it suitable for people with allergies and intolerances. Thanks to revolutionary ME+ technology, a brand new molecule which offers the same standard of colour while reducing the potential reactions, Wella Professionals introduce Wella Koleston Perfect INNOSENSE. The first permanent colour of its kind to receive the European Centre Allergy Research Foundation seal of approval! Wella Koleston Perfect INNOSENSE boasts an excellent range of 27 rich, vibrant and intermixable shades for a broad spectrum of colour services. 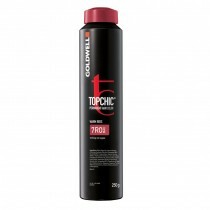 A formulation for long-lasting grey coverage, intense vibrant colour, and 100% reliable colour results, even on greys!